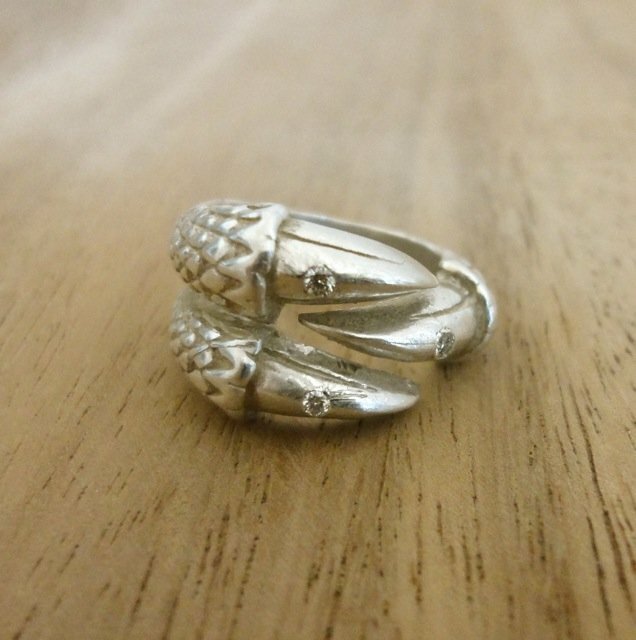 Mississippi – Silver ring with diamonds is now available in the boutique. Hi! How much for this ring?